OPI Nail Polish, Chills Are Multiplying!, NLG46, .50 fl. oz. 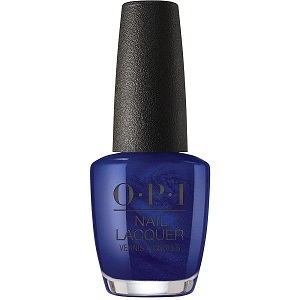 Deep navy blue semi-translucent nail color with strong cobalt blue shimmer.